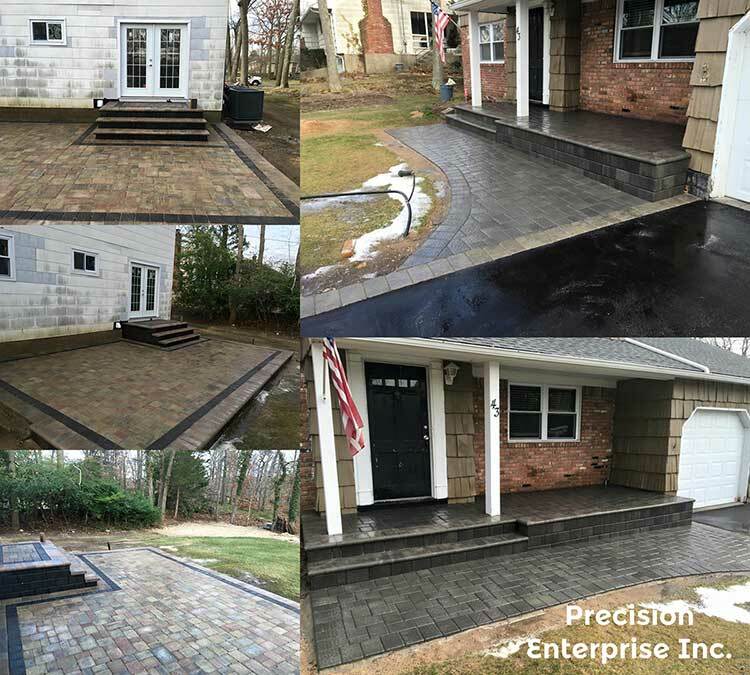 Frontyards - Precision Enterprise Inc.
Beautiful steps and landings can make a significant upgrade to the look and value of the home. 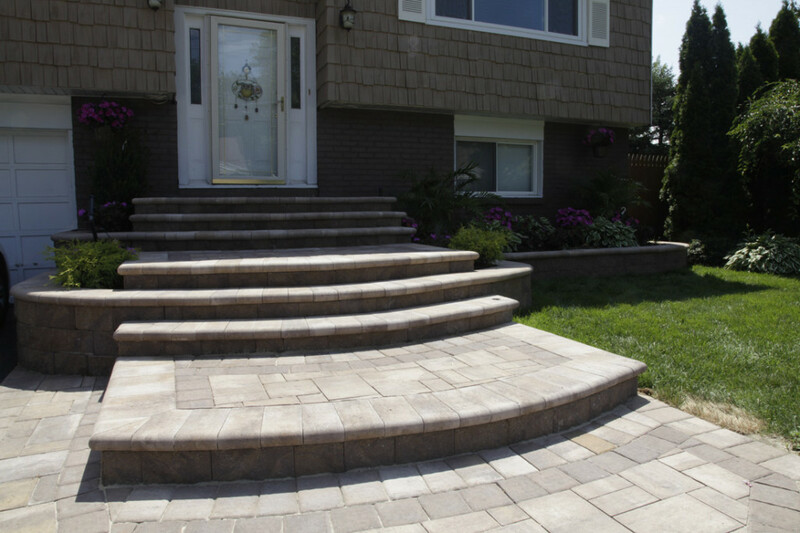 Extend a personal welcome from your guests’ first steps. 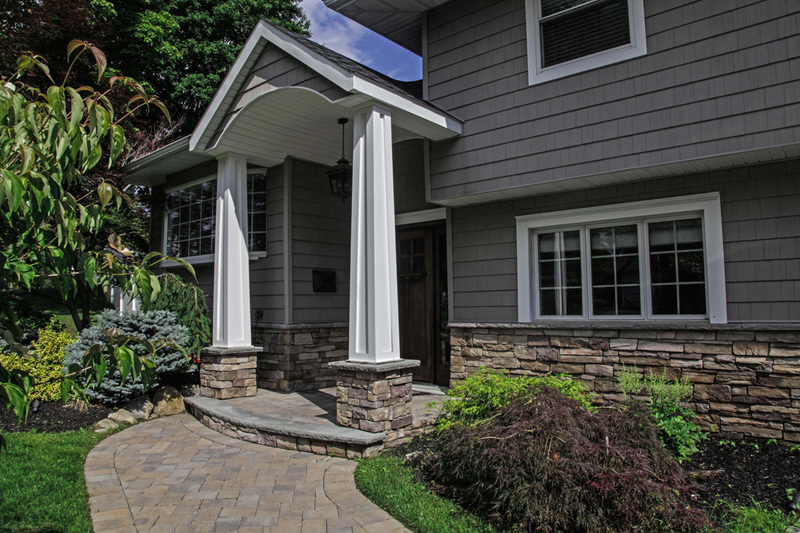 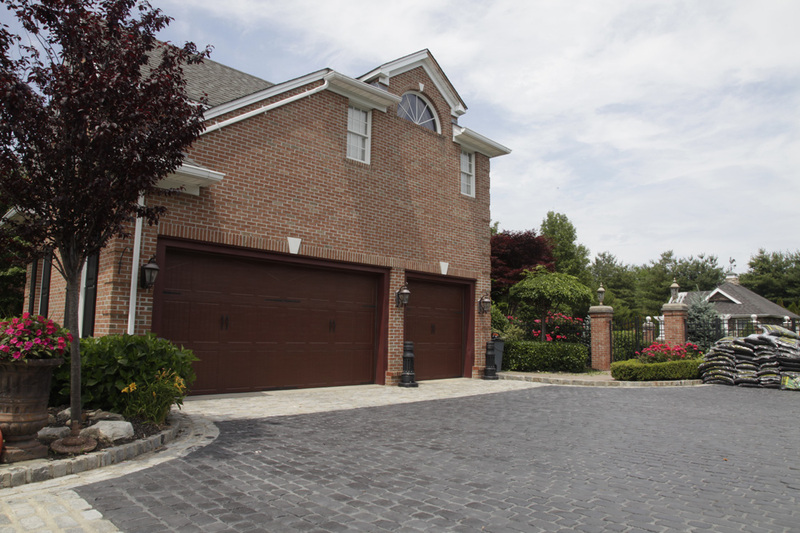 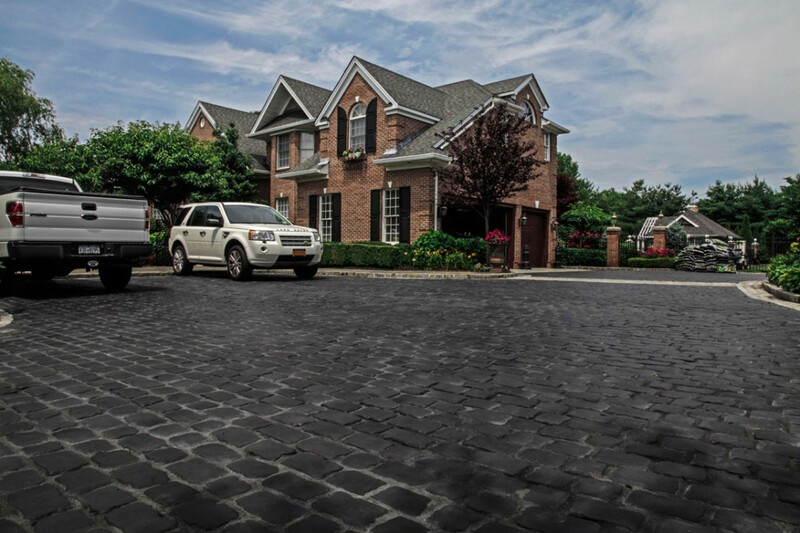 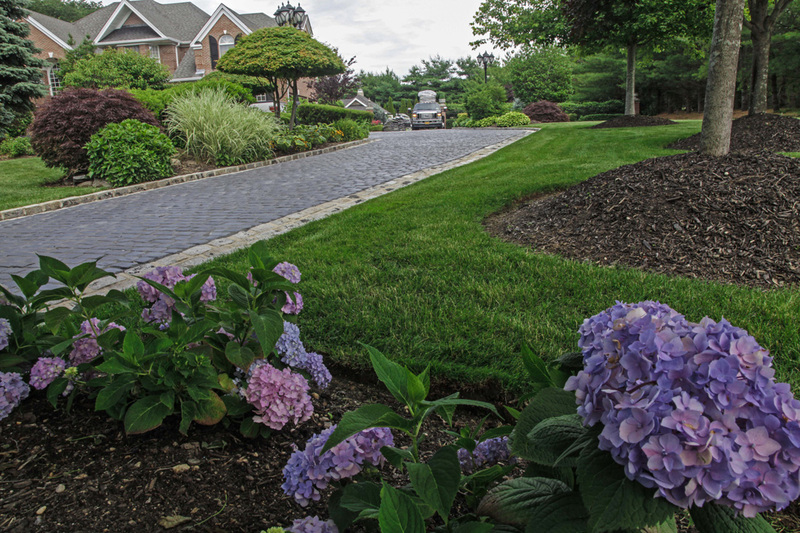 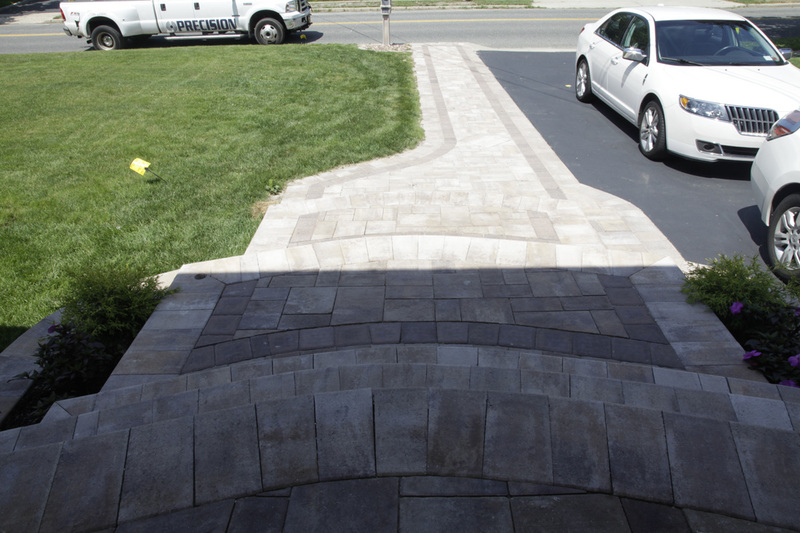 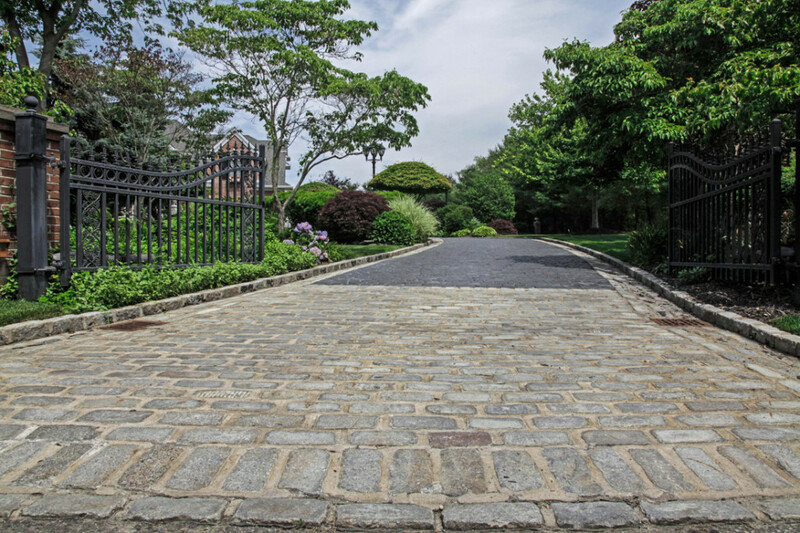 There are so many options in how to make a great statement with your front and side walkways. 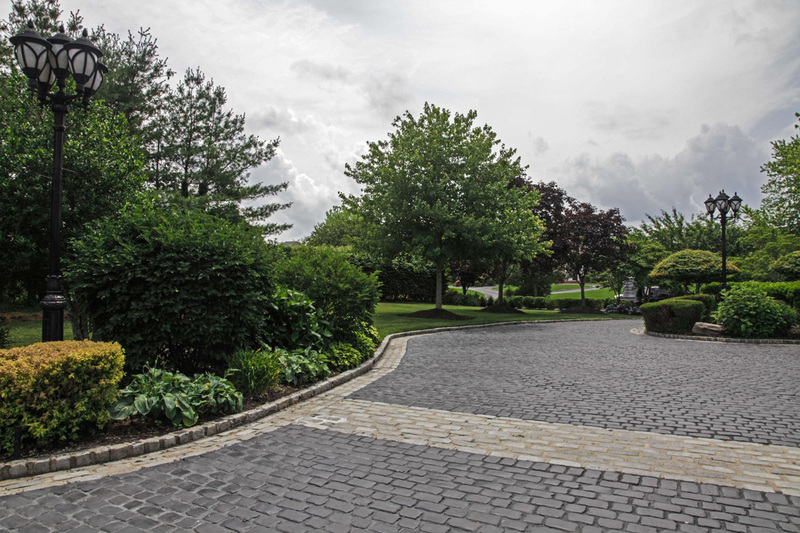 There’s nothing like getting away at the end of the day by turning into your driveway and having a five star front yard to welcome you home.